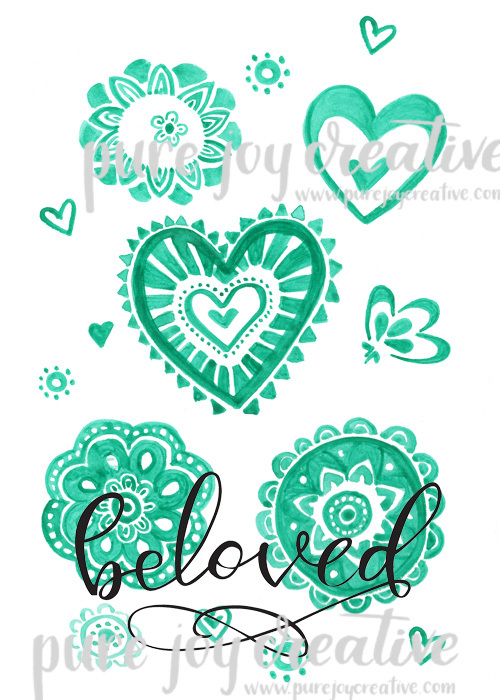 Pure Joy Creative: Newsletter Sign up!! Hey friends, in the ever changing world of social media I would love to be able to keep up with you through email. Please sign up for my newsletter so you can stay up to date on new releases, coupon codes and freebies. I will also send along an encouraging word every once in a while. I promise not to spam you or sell your address. So if you'd be willing to let me in your inbox once a month or so please follow this link to sign up!! And as a thank you for signing up you will receive a link to download this "beloved" print for FREE! This is newsletter subscriber exclusive! !